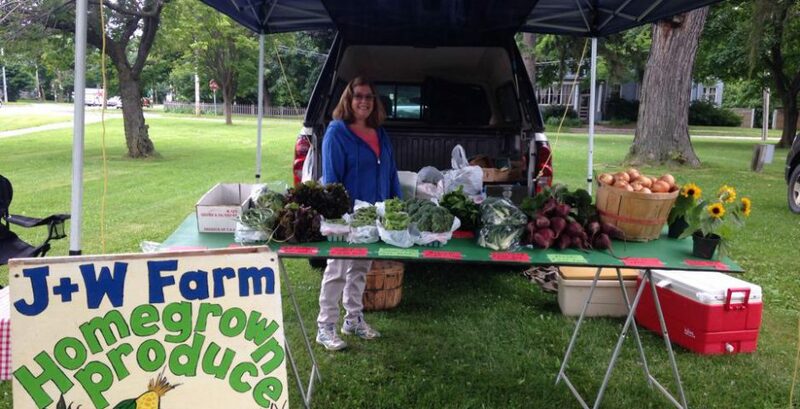 Fur and Flora Farm – LeRoy- Seasonal Veggies and more. Kim’s Seasonal Sweets – Jams and Jellies and Homemade Pies. Will be at the market once a month. Hi Marshall! What types of items would you be bringing to the market? Marshall I would love to talk to you more. My email address is marymargaretripley@yahoo.com. I will send you the application and rules and regulations.